Wow, it is officially the first day of December, cue the Christmas music! 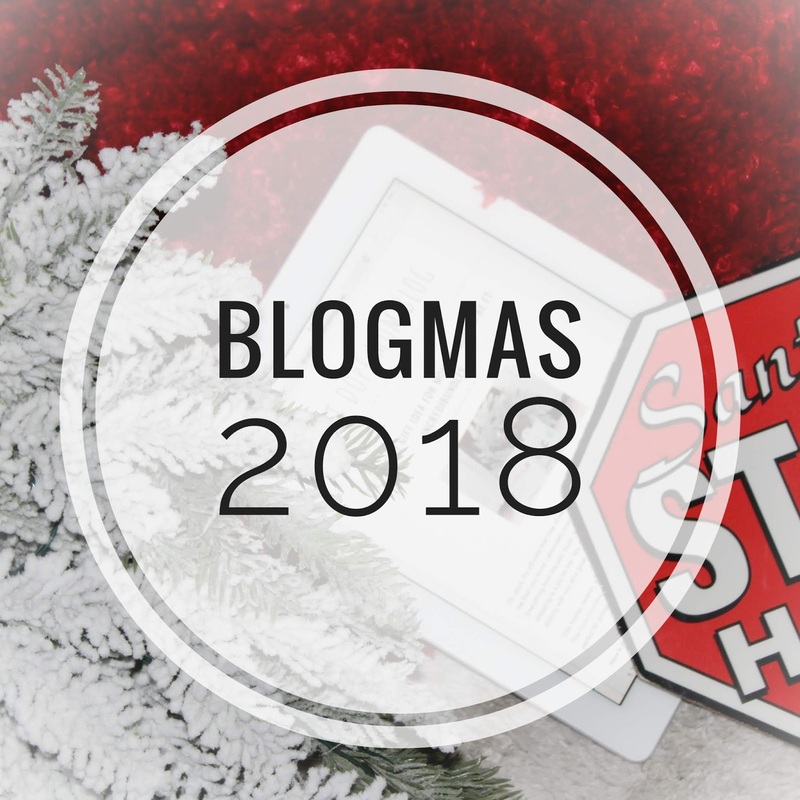 As the year comes to an end I'll be celebrating my very first year of blogging by participating in BLOGMAS! 🎄 What's blogmas you ask? Well, blogmas is sort of a countdown to Christmas. It is where you would post holiday or Christmas themed post until Christmas day. 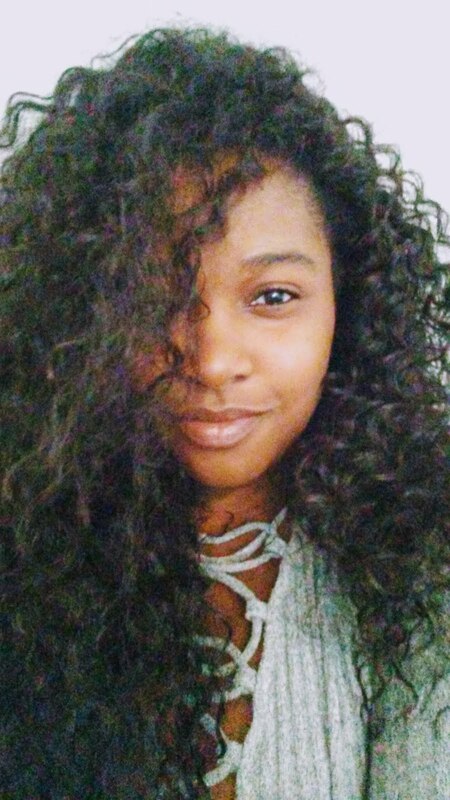 While most of my post will be geared towards the holidays my goal is to simply post every day until Christmas even if I veer a little off the holiday topic every now and then.